A few weeks ago I came across something very special… If you are blatantly staring at the photo above drooling, I’m pretty sureÂ you’ve already figured out what this post is about. 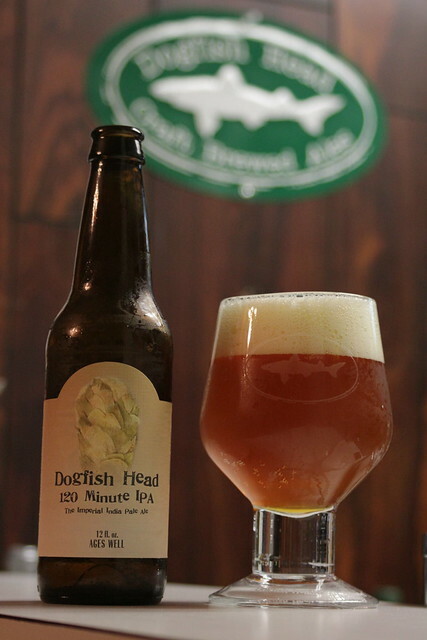 Dogfish Head 120 IPA is one the most sought after beers in America and I am happy to have gotten my hands on some, allowing me to share this post with you. As you all know, 120 IPA has not been brewed in 2 years due to a bad batch that we all saw washed down the drain on an episode of Discovery’s Brew Masters. 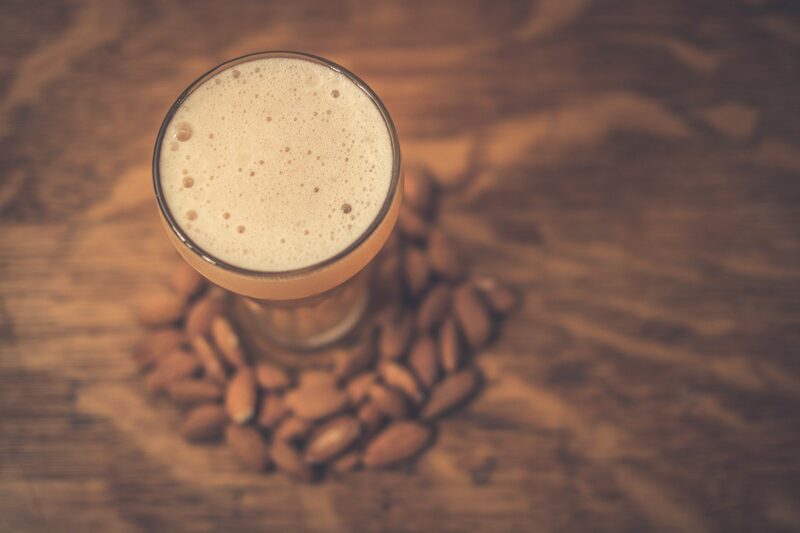 It is an amazing brew that requires a lot of attention. Its boiled for two hours straight, dry hopped daily for an additional month then aged for another month on whole leaf hops. It comes in at 120 IBU’s withÂ an estimated ABVÂ of 15%-20%. Most people say it’s aboutÂ 18% ABV but you wouldn’t know it when drinking it because it goes down so easy. It’s piney, hoppy and very sweet. Most would think a big IPA like 120 would be very bitter hop bomb but it’s not. A higher ABV beer like this one has more unfermentable sugars in the final product which gives this beer it’s sweet flavor and makes its perfect for aging. Truly a worthy brew -Â I can see why people say it’s the most sought after beer, it’s one of few that actually lives up to it’s hype. It’s a pretty easy going brew for such a big beer and I think it’s a beer that many could get into. I have a few more from this year’s batch stashed away in the cellar, as well as a bottle from 2008 that I’ve refrained from opening the past 2 years during the 120 Minute drought. Keep up the good work Dogfish Head!